STEAM-based education is based on the idea that science, technology, engineering, arts and mathematics are essential to solving problems in the modern world. It is based on the understanding that incorporating STEAM offers students a leg-up by endowing them with a skillset that will be useful to them in their future careers. With an anticipated significant increase in STEM jobs, integrating STEAM into your curriculum will help set your students up for success. When wanting to discover the most cutting-edge online management tools and offerings, look no further than the inner workings of Amazon. They have revolutionized inventory management in order to provide dependable two-day shipping on a large number of products. Amazon also has a STEM club which offers a STEM-themed toy or STEM game subscription to be delivered to your door monthly. When a student is attempting to grasp what they want to strive to achieve in their careers, it is eye-opening for them to realize their choices are no longer limited to firefighter, nurse or astronaut. Setting their sights on being an online retail manager, a successful and respectable trade, can be achieved by applying themselves within their STEAM courses. The addition of art into this compartmentalized style of learning enables science and more technical subjects to become more accessible to all students. Students who tend to more right-brained and lean toward humanities and art-related subjects are given the means to integrate their way of interpreting information with their need for comprehension. The addition of the “A” to STEM creates a more inclusive learning cycle for our students. Bridging the tech gap is a field that artists can be very useful. Science communication is done in a variety of ways online. For example, infographics use graphic design to convey messages in a succinct fashion to a broad audience. Similarly, aspiring young filmmakers can produce short films to be disseminated across social media, enabling them to communicate complex ideas or information in less than two minutes. The freshest item in the technology market, 3D printers, can have great appeal and serve as a motivator for students. Incorporating 3D printers into STEM/STEAM-based lesson plans may be of great value to students by offering them a skillset that may be useful in their future careers. Maintaining and repairing 3D printers will be a highly desirable, technical skill in the future workplace. Allowing students to understand and see that any person can work and make a difference in STEAM industries as a result of their studies empowers them to dive deeper. Integrating STEAM into all aspects of learning aids in drawing the connections for the students, as opposed to setting subjects apart from one another. Many schools have been successful in obtaining funding to supply their classrooms with iPads and other technologies. Utilizing these tools in subjects such as social studies helps to meld interdisciplinary subjects together — doing so can play a role in disarming children that may not identify with being a STEAM-style of learner. As we move forward in our technological world, aiming to make all different styles of learners comfortable with all realms of STEAM. Organizations are moving away from brick-and-mortar buildings as it becomes more fiscally viable to conduct business online. Whether a student is focused on mathematics, art or science, they can apply their subject of interest in the real online world. 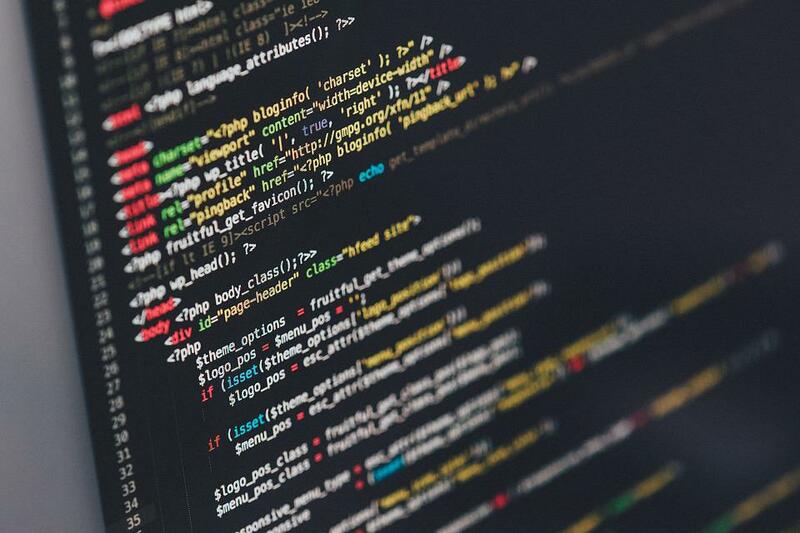 This article was written by our amazing guest blogger Devin Morrisey, who first connected with CoderZ via Twitter. Believe it or not, Devin writes from his garage in Daly City, CA, stopping periodically to build robot cars with his nephew. He is a stark advocate for technological integration in educational policy. If you also want to write for our STEM Blog, just contact us! The doors of our STEM Blog are always open for new, good, and talented writers.